I made these last night with vegan cream cheese for my dairy free daughter and they are excellent!!! So psyched! I often make oreo balls and others, why does my chocolate always crack. I’ve tried letting the chocolate cool a bit and let the frozen oreo balls sit for a few minutes. What kind of chocolate do you use? 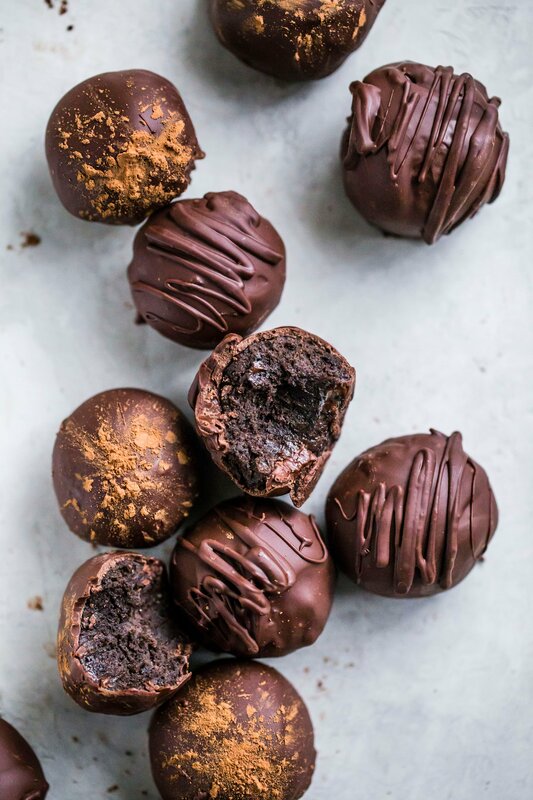 I have made chocolate balls of all kinds. them in Christmas bags for friends with my other cookies.